We are a small family dairy farm located in Rochester, Washington. 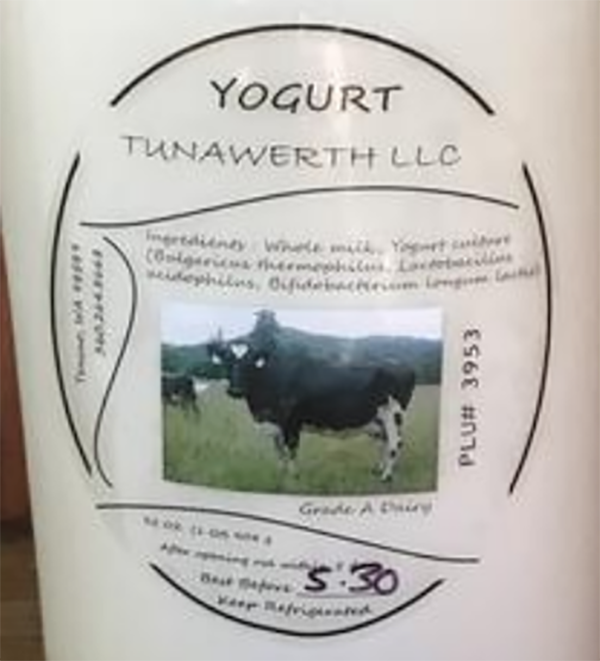 Our creamery located in Tenino, Washington. 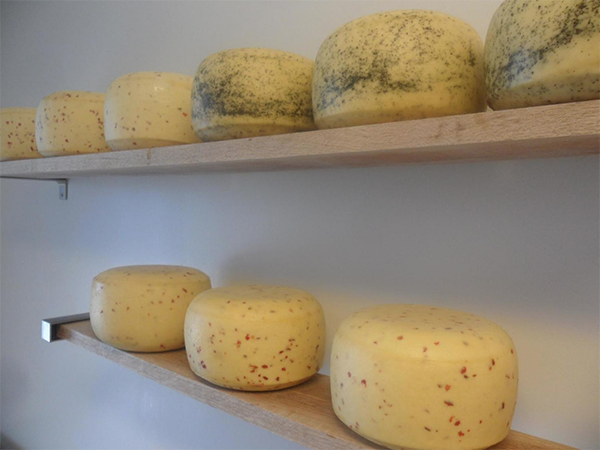 We make authentic (Holland) raw milk, cheeses, yogurt and low pasteurized whole milk. Our cows, if the weather permits graze on our pastures. We also feed them GMO free barley and grass silage for the winter months. You can find us at the market year-round!